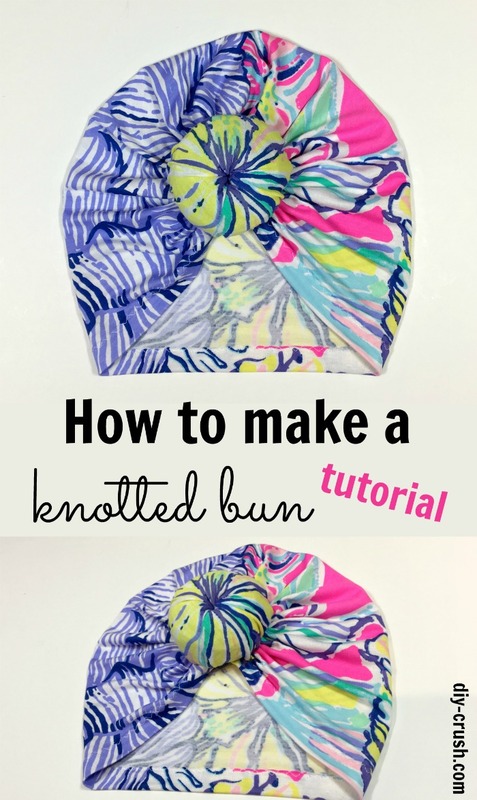 How to make a knotted bun for the turban beanie pattern. Do you love the look of a top knot on a turban beanie? There are two ways to make one. 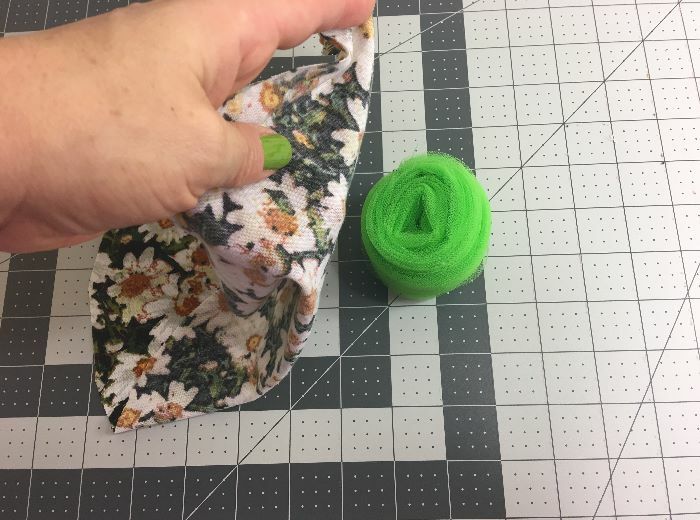 You could either wing it by twisting a long strip of fabric around to form a knot or you can use the following tutorial. In the tutorial I will show you a fun way to create a faux knotted bun that will never come undone. Let’s take a look! Turban beanies are quite the hit (again) and especially babies and kids looks adorable in them. For adults, this type of beanie helps keep a large amount of hair in check or hides a “bad hair day” altogether. Or how about cancer patients, who they would feel comfortable with a turban beanie? I love making turban beanies for any age, any condition and pretty much in any color or fabric print! If you are with me then you might have seen those super cute knotted buns instead of a bow or a tab. I made a pattern for sale for a bow turban beanie a while back. But how in the world will a truly knotted bun stay in place on a child?? That’s why I created the ‘Faux Knotted Bun’ for the turban beanie! Today I’m sharing this free tutorial with you in hopes you give it a try! *This post contains links to affiliates. Please see full disclosure here. 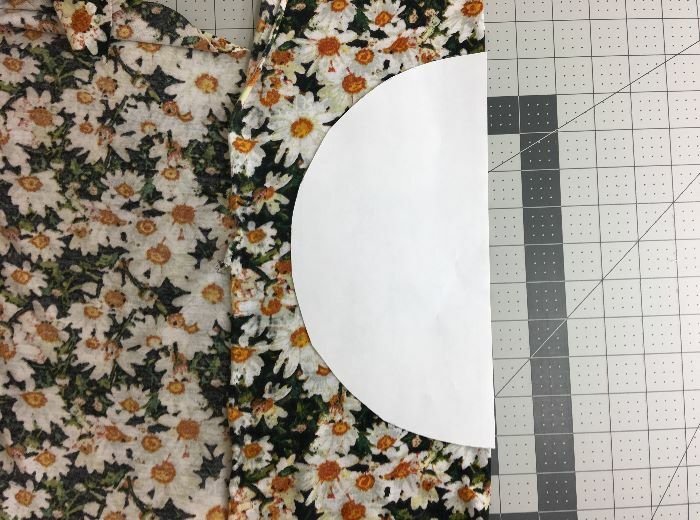 print out the half circle template for the knit fabric <==== click this link! Fold the knit fabric over and place the half circle template with the straight edge onto the fabric fold. Cut around the template. 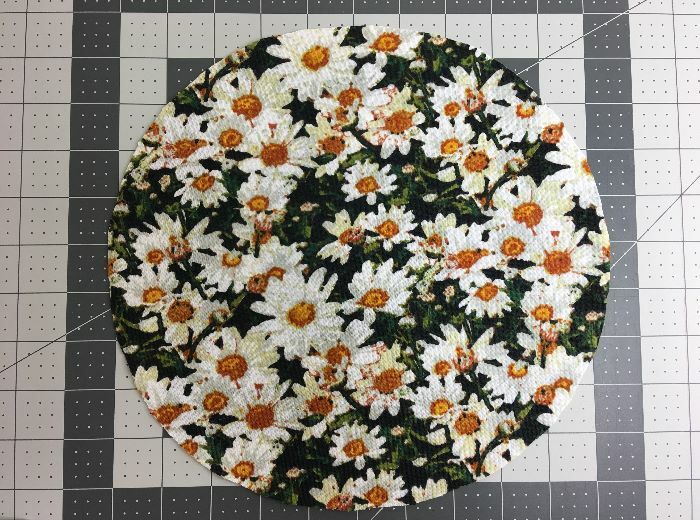 This is the cut out knit fabric circle. Lay it aside. 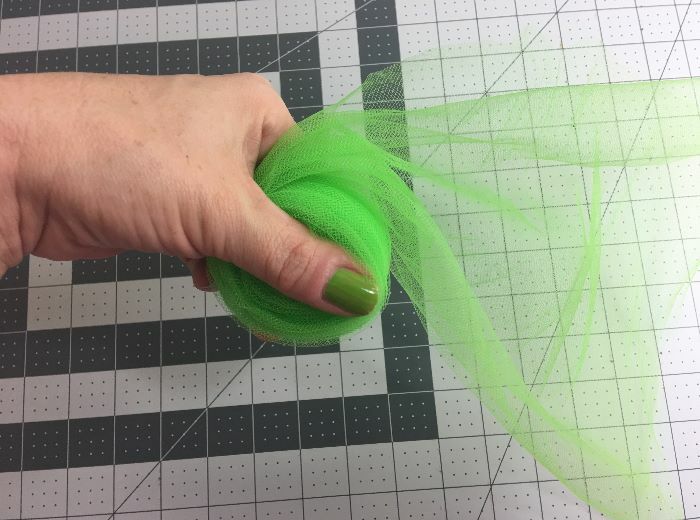 Cut a long piece of tulle material (1x strip of 20″ wide x 60-80″ long for baby & toddler sizes, and 2x of the same strips for adult beanies). 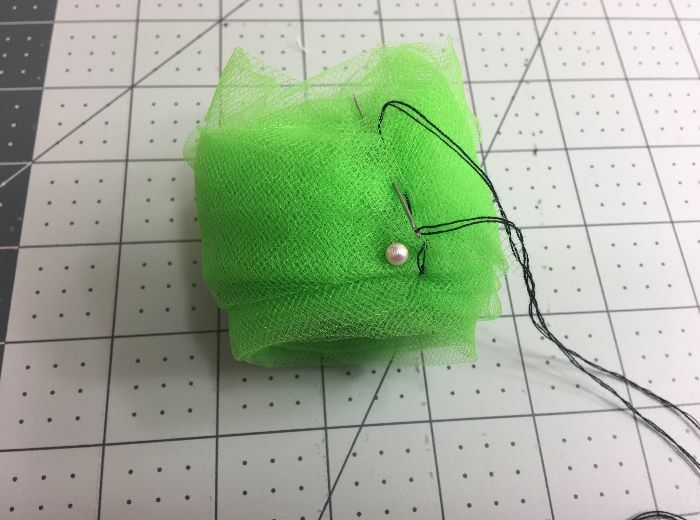 Grab one end of the tulle as shown. Wrap it around your index finger. 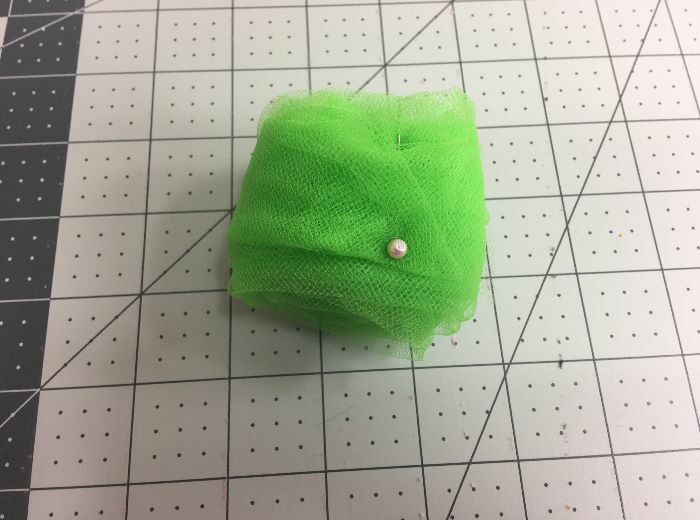 Keep wrapping the tulle until you can grab the wrapped piece like a disc. 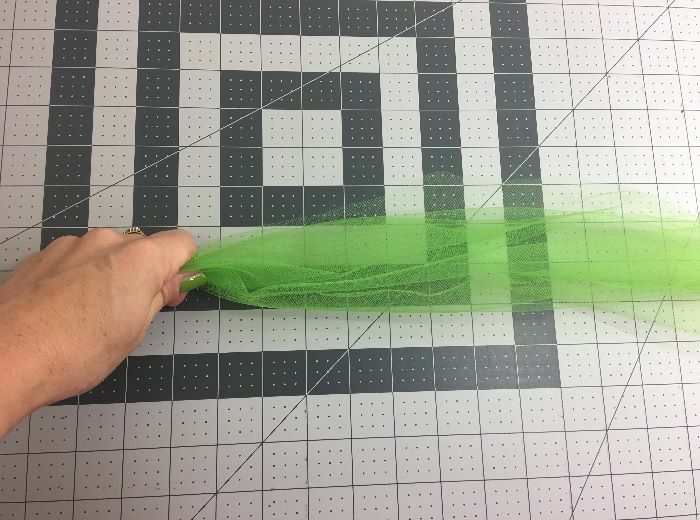 Keep wrapping up the tulle, be careful so the tulle circle won’t get too wide. Place a pin to secure the end. Your “bun” should only be about 2-3 inches tall at this point. Take the double threaded hand sew needle and stitch the end to the bun. Just a few stitches back and forth will do. Squish the bun a bit and arrange the layers of tulle so the bun won’t sit too high. You want to end up with a height of no more than 2″. Place the knit fabric circle over the bun. Center the circle with the bun’s center. 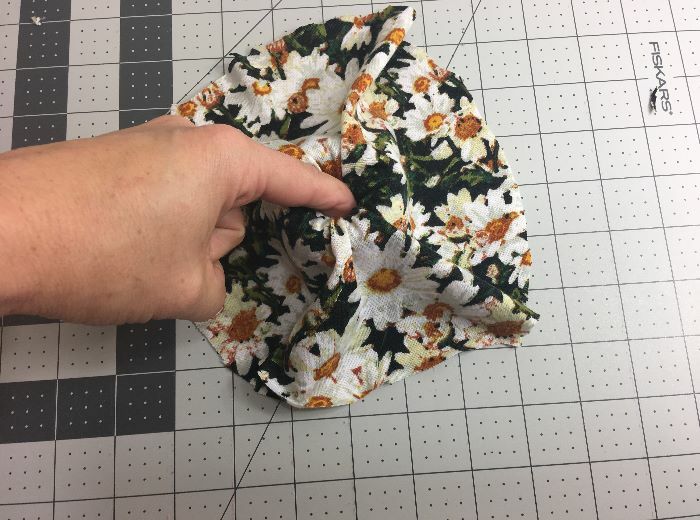 Carefully poke the knit fabric circle with your index finger, right into the bun center. 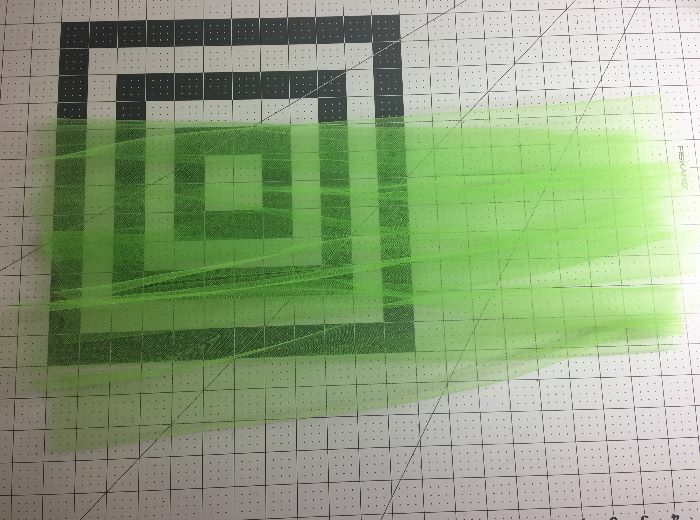 Click on page 2 below the ads to continue with this tutorial. This is a nice way of giving back to the society. Good job. Keep it up. Thank you so very much for your lovely comment!! Thank you so much! Happy u made this tutorial! Glad you like this tutorial! The regular tied knot in the front is part of the pattern which you can buy. The knot (or bun) is for “hiding” the gathered area on the beanie. Hello! Is there an easy way to do a headband with the knot vs the turban? Hi there, I’m sure there is but I don’t have such a tutorial ready yet. Please do stay tuned as I’ll start blogging again! Thanks for visiting today! Love this tutorial. Thanks for sharing! is there a tutorial on how to make the beanie? Where’s the pattern at that i can buy for the top knot without the tulle insert? Thanks! Make the knot tieing the long strips of fabric so the hat is all one piece? Super late response…sorry about that!! No, I don’t have anything for making the hat and ties in one piece. sorry about that! is this pattern still available? And if so does it have other sizes available? Thank you for checking out this freebie! I recommend a soft knit stretch with a good amount of stretch. Jersey knit works great for that! 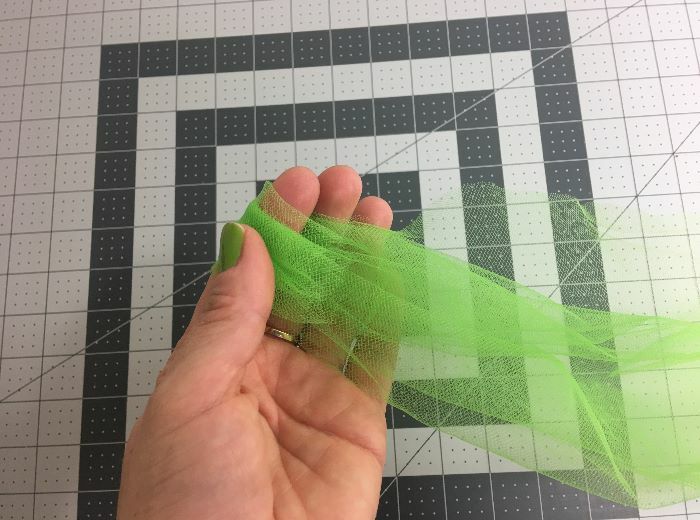 Silly question but it the measurement of Tulle in cm or inches? In inches. Thanks for visiting! Let me know if you have further questions!